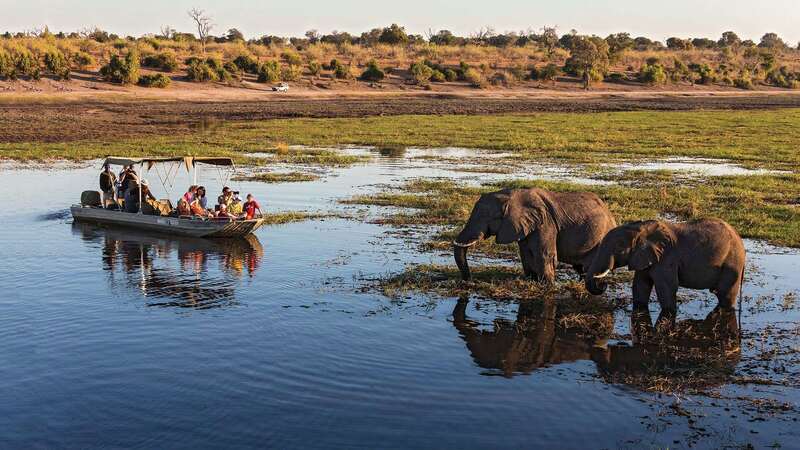 When thinking of the ideal destinations to satisfy those wanderlust-induced cravings for authentic African adventures, Botswana would probably not feature on most people’s lists. 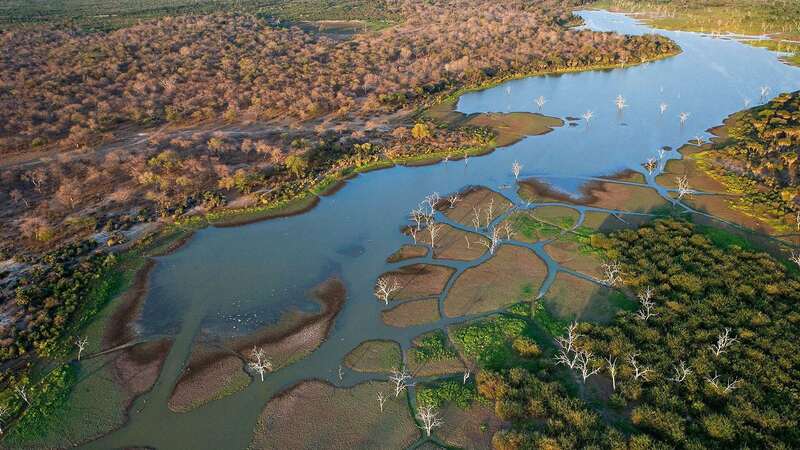 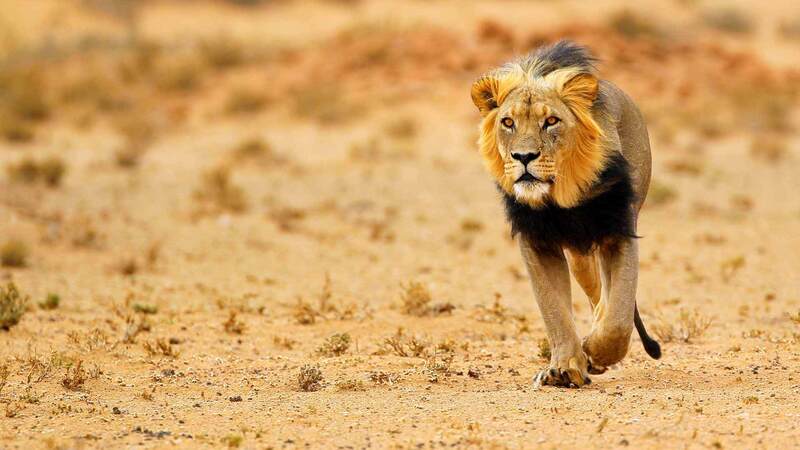 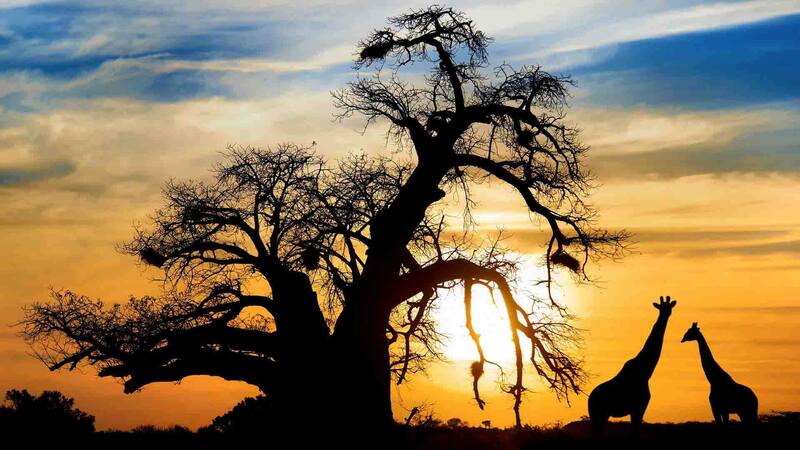 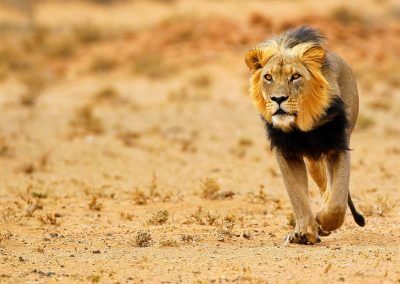 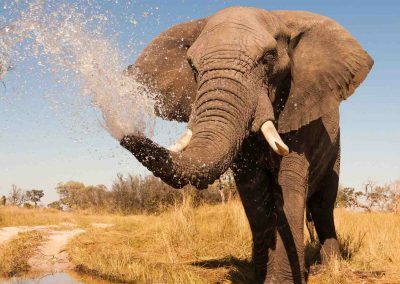 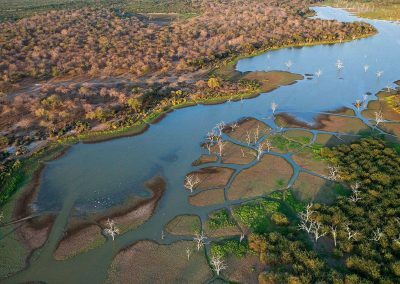 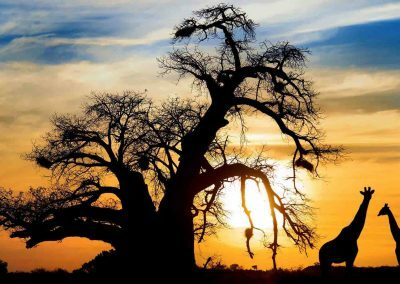 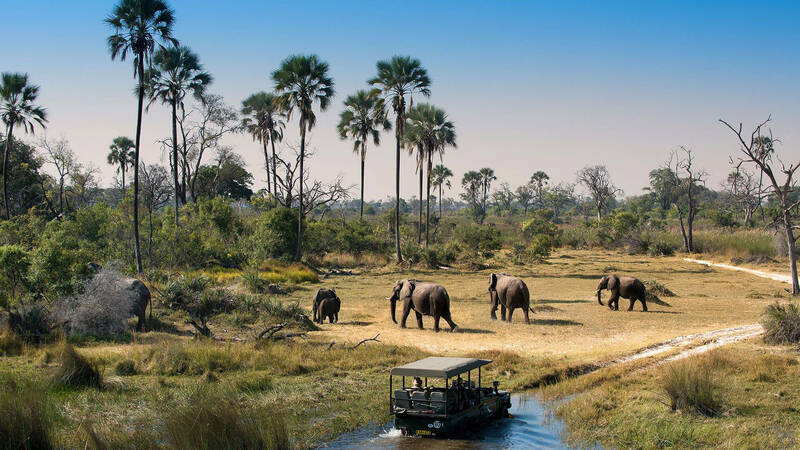 While not as globally celebrated as a top African travel destination as say, South Africa, Kenya or Tanzania, Botswana certainly has a lot to offer its visitors. 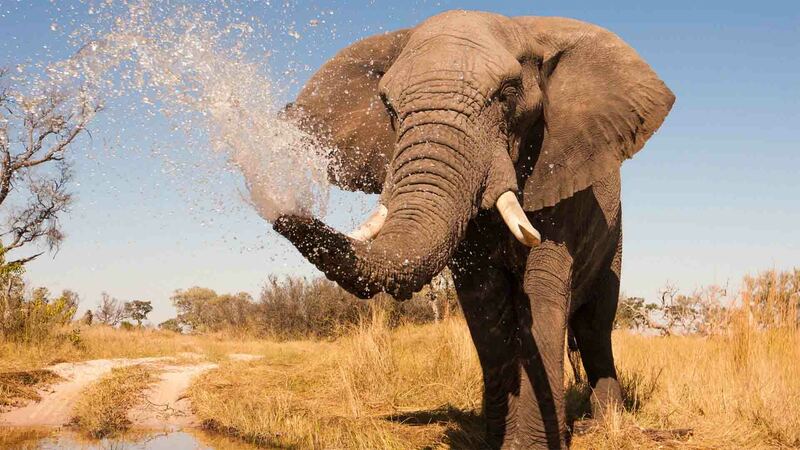 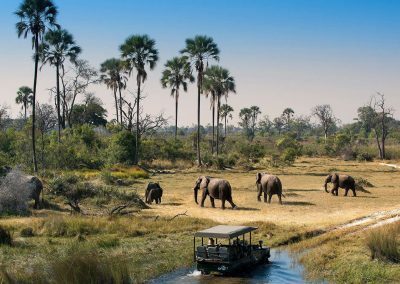 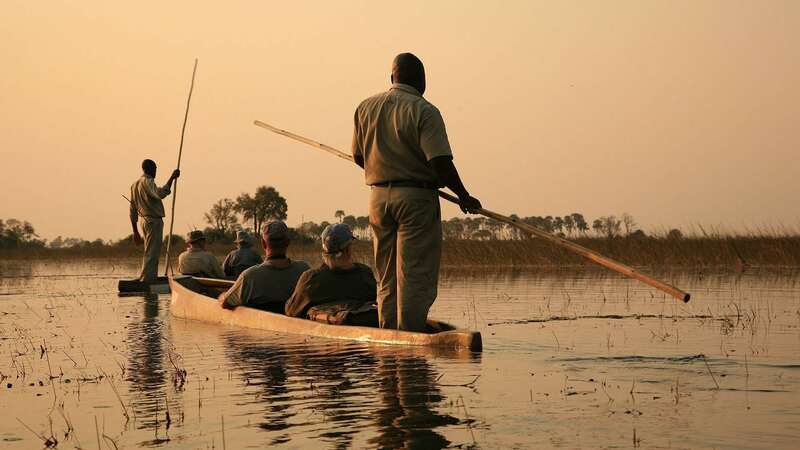 The country boasts some of the most unique and impressive attractions and landscapes, including the magnificent Okavango Delta and the sprawling Chobe National Park, which is home to some of the largest populations of African wildlife species on the continent. 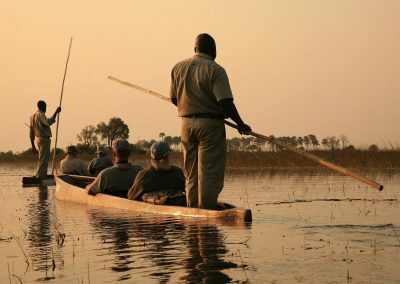 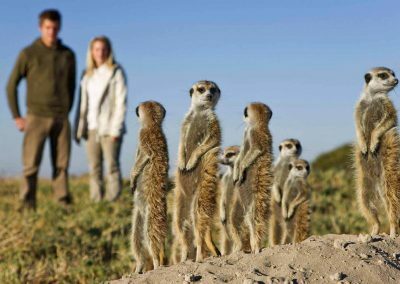 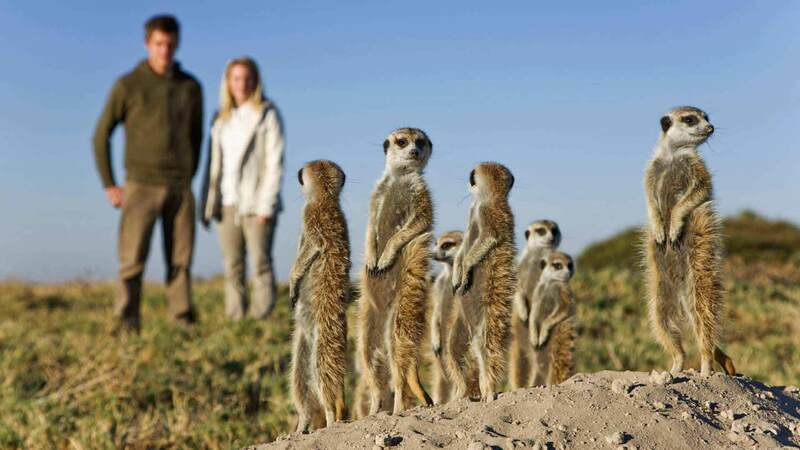 Added to the natural beauty that abounds in this Southern African nation, the abundance of world-class luxury safari camps and lodges makes Botswana the perfect stop on any traveller’s African vacation package. 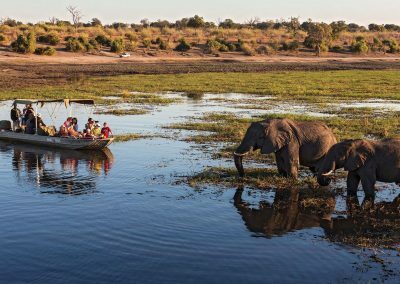 Choose from the various Botswana holiday tour packages below or chat to us directly to arrange a customised travel package for you.